(2) Call Chris Hornak with “Free Vegas Club Passes” to arrange your night for FREE and NO waiting. A few weeks ago we ran a 2 hour special about night life in Las Vegas as a precursor to our coverage of the Bar & Nightclub show. The response was overwhelming. As promised we will still be publishing our exclusive interview with Chris Hornak, the top Las Vegas promoter, after the April 4th Tech Talk segment. Our crew enjoyed the week covering the Bar & Nightclub show and the hospitality of the top clubs in town. A lot of our viewers were of the opinion that “clubbing” in Las Vegas involves a whole lot of waiting in line and disappointment when you can’t get in. Just like all cities and venues you need a connection if you want to avoid the lines. It is ALL ABOUT who you know. 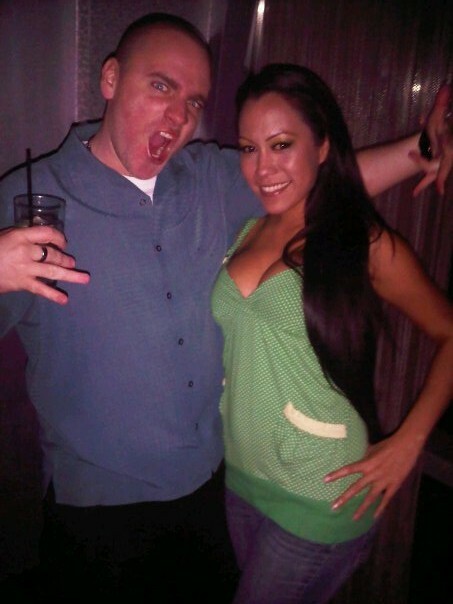 In Las Vegas that connection is Chris Hornak who runs a company called Free Vegas Club Passes (http://www.freevegasclubpasses.com). Chris is a top promoter at the Palms but is connected at every club in town. He will guest list you so there is no wait. He gets girls in free and often times with a couple free drinks and sometimes with unlimited free drinks all night. Sometimes guys are free sometimes they have to pay a reduced cover. When you visit Chris’s website you will ask “what is the catch?” There is NO catch … his service is free and awesome. Chris prefers club goers to use his website to let him know when you will be in town and what clubs you want to go to. But he actually publishes his cell phone number and answers it. He can arrange entry for a single couple up to a group of hundreds. He has the connections. When you mention Chris’s name at the Palms you are instantly a VIP. 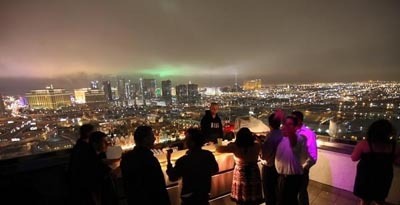 Free Vegas Club Passes is the best kept secret in Las Vegas … oops the secret is out. Go check out http://www.freevegasclubpasses.com for yourself and you will be in awe at the free services you can get. Thanks Chris from all of us at Channel 3 and the viewers you have already helped enjoy Las Vegas “Chris Hornak” style!